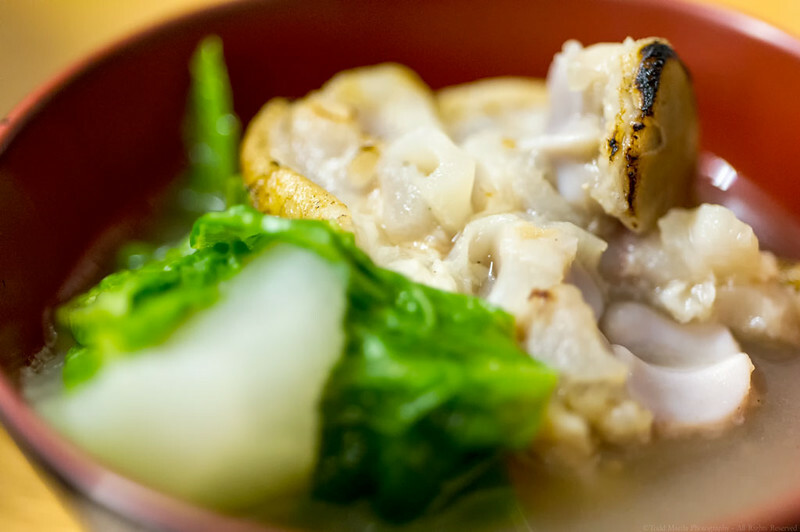 Grant mentioned that when he eats at Hide-Chan, he really feels like he is back in Okinawa and it evokes nostalgic food memories. For me, it is a wonderful connection to the place my grandparents came from. On this visit, I wasn’t able to try the Sokibuni nu Shimun (Sparerib soup), Nakami, Okinawan soba, and the popular Oxtail soup. I’m definitely going back to Hide-Chan with a bottle of awamori! Hope to see you there!